The Top 3 Interview Questions to Practice – Parliament Marketing LLC. Not every job interview will be the same or follow a set format, although there are some frequent questions that pop up time and time again. Here are our top 3 most asked interview questions and some tips to help you answer them appropriately. 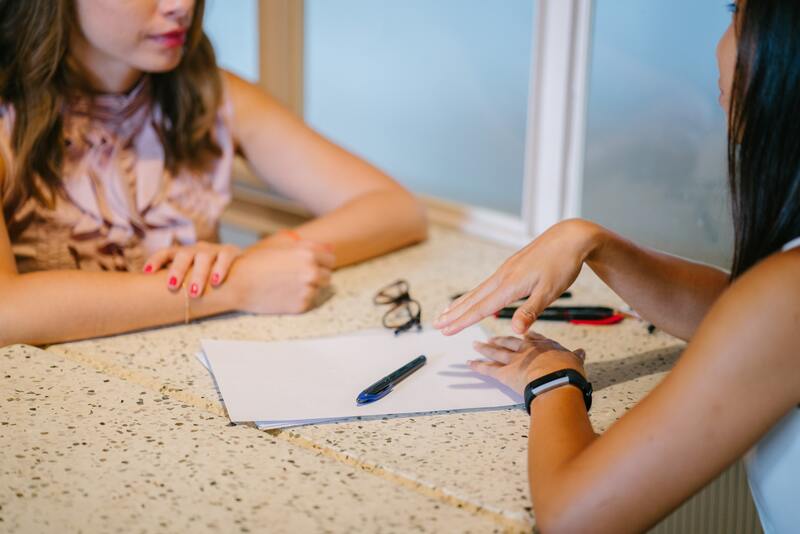 Although it might be tempting to share a list of your most compelling job qualifications for the job at hand, a more low-key approach will probably help you to develop a personal rapport with your interviewer. One option for your response is to share some of your personal interests which don’t relate directly to your career. Examples might include a hobby which you are passionate about like yoga, chess, golf, skiing, tennis, or hiking. This may seem like one of the easier job interview questionsHow should you answer questions about your strengths? The best way to respond is to describe the skills and experience that you have which directly correlate with the job you are applying for. How well do you work with others? Companies want to know how well you work with other people, and you’ll need to say more than that you enjoy working with others, which is the standard response. It’s important to think about how you work with your co-workers because even if your role in the company doesn’t require a lot of communication, you will still need to engage with the other employees in a professional and personable manner.